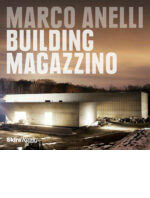 The three year-long construction of Magazzino Italian Art. The photographs document, season after season, the transformation of an ex industrial building into an art space that exhibits an extensive collection of Italian Arte Povera. The images include the architecture as well as the construction workers portrayed throughout the building phases. 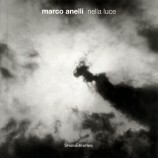 Texts by Manuel Blanco, Alberto Campo Baeza, Marvin Heiferman, Miguel Quismondo, Vittorio Calabrese, Nancy Olnick and Giorgio Spanu. The book design is by Beatriz Cifuentes. 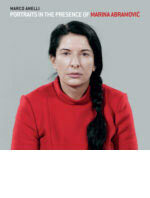 The many different emotional interactions between Marina Abramovic and the public, during The Artist is Present at the MoMA, New York. The volume collects 1,545 portraits of the visitors who took part in the performance sitting silently in front of the artist. The greatest interpreters of classical music and their gestures photographed during the rehearsals at Santa Cecilia National Academy. 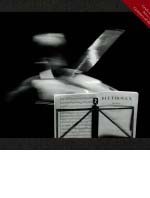 The book collects 187 images that articulate the music as seen through the expressions of its conductors, soloists and musicians. The temporary presence and height of the scaffold offered a unique point of view on Milan’s Cathedral. The photographs, taken in different seasons through the years, depict the many different elements and the complexity of its architecture. A collection of 38 black&white photographs of natural elements, result of a research on printing techniques in the dark room where the analysis focused on the different effects of light. A five years-long photographic campaign commissioned by Santa Cecilia National Academy, where the greatest classical music conductors and players were portrayed in the empty concert hall during the rehearsals. 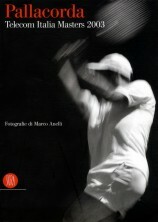 World’s top players photographed at the Pallacorda tennis stadium during Telecom Italia Masters in 2003. The athletic action is juxtaposed with the stillness of the surrounding statues, in a comparison between present and past. 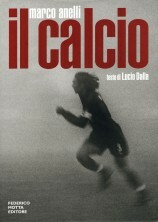 A photographic account on soccer and its protagonists in major Italian stadiums. The players’ action, their strength and energy are mixed with the tension of the crucial moments of the game. 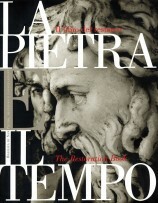 Editorial project on the restoration of the facade of St. Peter basilica in the Vatican. 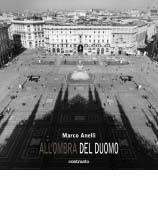 Mimmo Jodice and Olivo Barbieri also participated in the photographic project. The interior and the sculptures of St. Peter in the Vatican photographed exclusively in the natural light of the empty Basilica on its closure day. 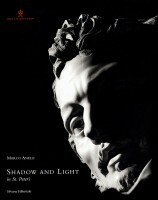 The project evolved over a two-year period and was followed by a study of the printing techniques in the dark room. Two trips to similar but different places. 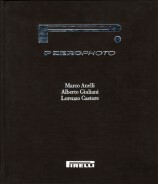 Marco Anelli documented the quarries in North Italy whereas those in the South were photographed by Stefania Beretta. 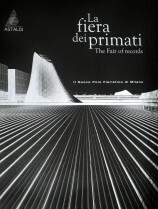 A photographic campaign on the new Milan Fair designed by Massimiliano Fuksas architect. Series of photographs of Pirelli’s PZERO clothing and watches line. 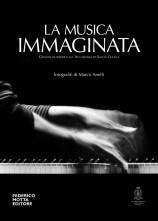 Alberto Giuliani and Lorenzo Castore also contributed to this photographic project. 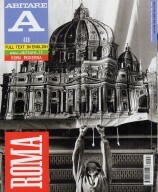 Photographic report on the most representative districts of Rome carried out exclusively for Abitare. 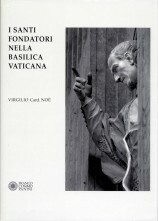 Series of photos of the 39 statues of the Founding Saints in St. Peter’s Basilica.